At 40, you probably aren’t as likely to spend much time applying makeup, depending on your daily schedule. 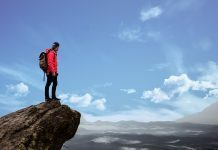 You also don’t want to use products that will only end up a disappointment in the end. Women in their 40s may spot some minor wrinkles and increased hollowing mostly associated with a loss of elasticity and collagen. Extrinsic factors such as medications, irritants, and exposure to ultraviolet rays can cause premature aging and hyperpigmentation. Understanding what enhances your best features with how your skin is aging is important, so you need the right tools and regimen to help you age gracefully. However, you’ll need to avoid brands that contain alcohol as they tend to dry out the skin and select products that add moisture to the skin instead. Here are 10 best makeup brands 40 year old women to make your beauty regimen in your forties spot on. 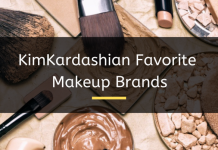 This makeup brand for 40 year old is among the premier luxury mineral cosmetics lines on the market, whose manufacturer says has been made with natural, finely ground minerals from the earth. 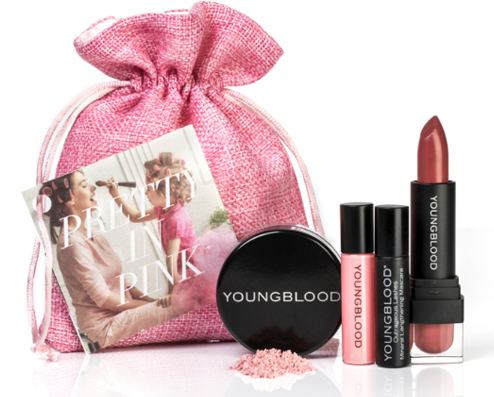 Unlike conventional makeup that contains irritants like chemicals, dyes and preservatives, Youngblood has a signature blend of ingredients such as Malachite, Rhodolite, Hematite, and Zincite that protect your skin cells and tissues. Regardless of your skin type or condition, Youngblood is gentle, providing skin recovering abilities, as well as makeup for your cheeks, lips, eyes and face. You can purchase it directly from Amazon, and other websites that sell the makeup brand, like The Beauty Place and Overstock. This makeup brand is gentle to your delicate skin as it doesn’t have any of the 100-plus irritants, fragrance or PABA in its products. They are dermatologist-approved, non-irritating, non-greasy, hypoallergenic and non-comedogenic, so you know you’re getting a safe and trusted brand. For facial use, Physicians Formula has its foundation, concealer, primer, blush and bronzer, plus loose and pressed powder, which conceals imperfections while evening your skin tone, and protecting your skin against damage. The brand also has makeup for the eyes, and for your lips with oil treatment to hydrate, revive and replenish your lips. It is also available online from the Amazon. 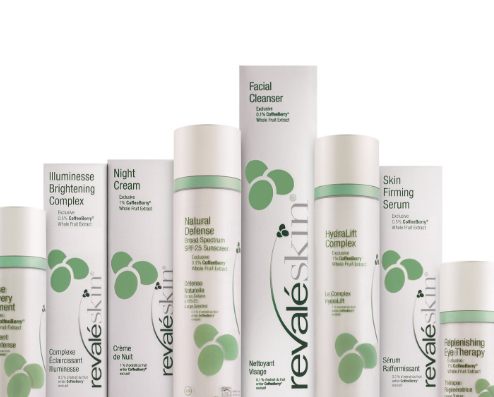 Revaleskin’s range of makeup brands contain SPF 25, a component that provides sunscreen protection, foundation coverage, and clinically proven anti-aging benefits. Its products are clinically proven, anti-inflammatory, and reduce the appearance of fine lines and wrinkles for a better complexion. Among its offerings is the 100 percent natural, loose powder formulation which comes in five shades for the perfect finish. The product is available from Amazon. Known for its award winning bronzer, the Mineral Illuminator, Eminence Organic Skin Care is one of the best makeup brands on the market, especially for maturing or more mature skin. It uses ingredients such as acai berry, green tea, rosemary extract, jojoba seed oil, and other anti-aging ingredients which make its product ideal for use by 40 year olds. Its products are available in spas, so if you’d like to try it, you can check on Amazon as well. This makeup brand comes highly recommended by makeup artists for women over 40, because of its short ingredient list. 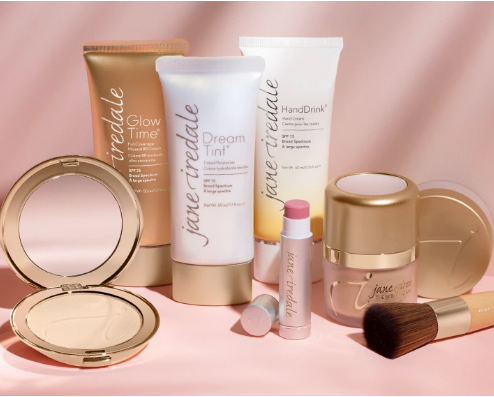 With a full line of makeup in a variety of shades for the eyes, lips, cheeks and overall facial beauty, Jane Iredale products help maintain your skin’s appearance while minimizing the appearance of fine lines and pores. Among the ingredients used include apple fruit extract, honeysuckle flower extract, sunflower seed oil, and aloe barbadensis leaf juice. 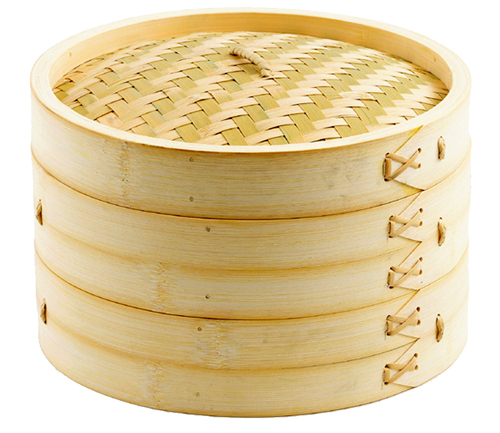 Its vegan products also contain ingredients such as pine bark and pomegranate extracts. You can purchase it directly from the Amazon, Dermstore and Nordstrom. Tricia Cusden, the founder of this makeup brand, always loved makeup, and had a challenge finding products that worked for her older skin. This led her to create Look Fabulous Forever to produce an authentic brand with a pro-age mantra. The idea behind this brand isn’t to make women look younger, but to make them feel fabulous as they grow older. 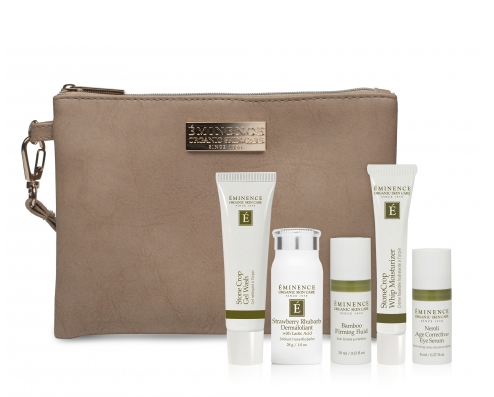 Look Fabulous Forever products are designed to cover broken veins, restore vitality, and hide age spots, while allowing women to get back their makeup mojo. 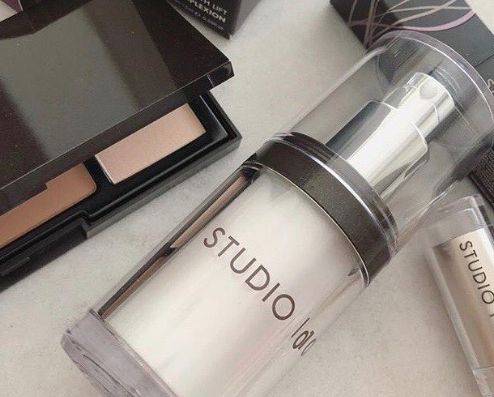 Studio 10 aims to lift women out of their beauty rut using the aesthetic side of makeup. 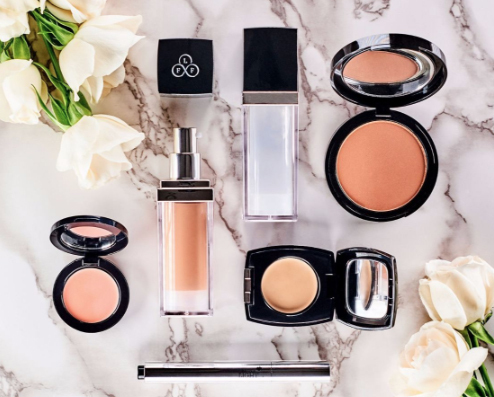 Founder, Grace Fodor, says that creating a ‘facelift’ through makeup was the inspiration behind this makeup brand as she wanted to explore the aesthetic side of professional artistry, to develop a makeup range that gave women the ability to look younger using their daily makeup regimen. These products are designed to disguise, correct and combat signs of aging, with their most popular product being the Visible Lift Face Definer that’s an industry classic. Stratum C is a unique makeup brand that works to manage signs of aging and/or menopause, and their related effects on the skin. 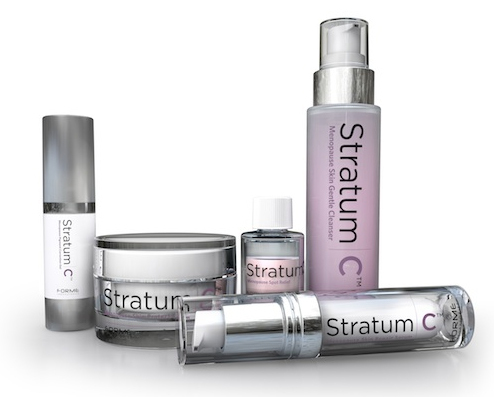 Stratum C’s skincare range was created using a special combination and concentration of peptides to stimulate higher levels of your body’s own collagen, plus ingredients that hydrate and moisturize your skin, while replacing lost nutrients and vitamins. Their products are clinically proven to reduce wrinkle visibility and improve skin toxicity, so you feel fresher, fuller, and rejuvenated. 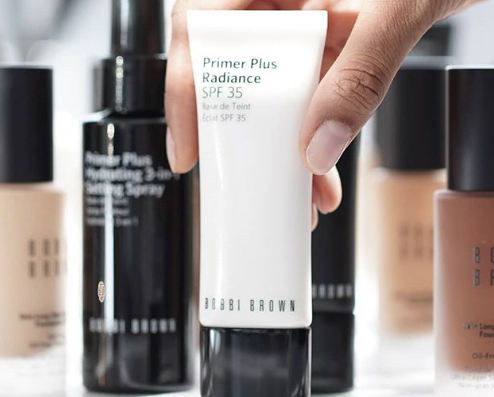 Bobbi Brown, the founder of this makeup brand, is an American professional makeup artist, who has also authored eight books about makeup and beauty. This brand is used by more than 5,200 makeup artists over the world, since its founding in 1991, offering universally flattering products. 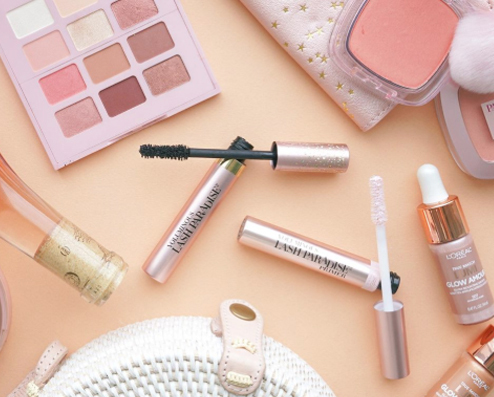 The makeup products are made with uncompromising quality and an intuitive sense of what women want: to look and feel herself, but prettier and much more confident. L’Oreal is a top makeup brand that’s been in the industry for years, making products suitable for all types of skin and women. For 40 year olds, L’Oreal has products for the skin, eyes, brows, lips and face in general, such as primers, eyebrow makeup, and eyeliners among others. They recommend using a primer due to the changing texture of your skin at 40 years of age, and avoiding liquid eyeliner for older eyes, using their waterproof pencil eyeliner with a softer shade. Also included in their product range are serums, masks, creams, and moisturizers to keep your complexion looking youthful. 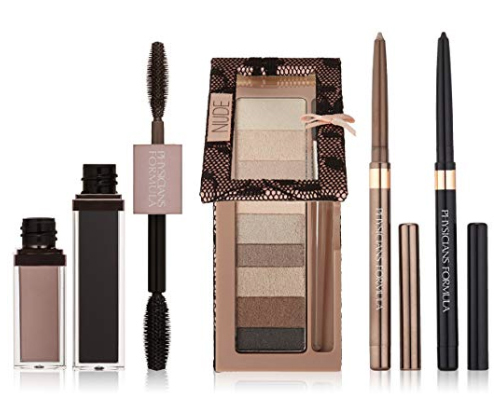 To purchase L’Oreal makeup, you can check the L’Oreal website or Amazon for more. 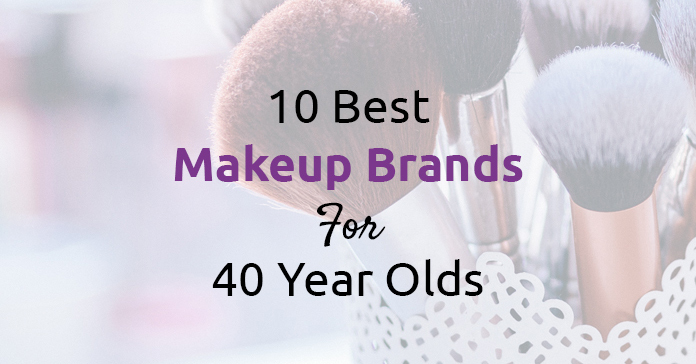 These best makeup brands for 40 year olds are made with powerful ingredients designed to make you look good while protecting your skin. As always, consult with your dermatologist before using any product on your skin to prevent incompatibility issues.